He goes on to say that the changes went too far, and that they have "no desire" to keep moving in that direction. The problem is they don't know how to fix it quite yet. Hazzikostas understandably says that they don't want to make blanket changes that miss the "real source of the problem," which is exacerbated at levels 60-80 when the leveling curve gets particularly punishing. 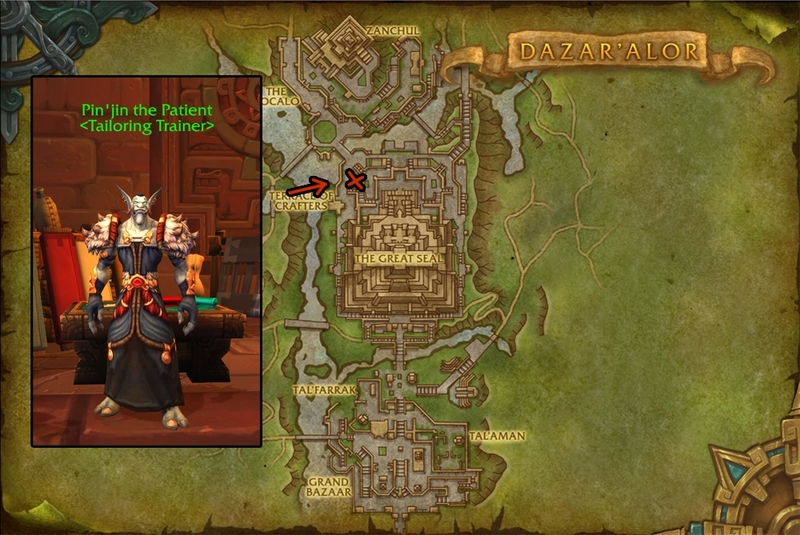 The sky isn't completely falling though based on data: Hazzikostas says that leveling is 15% longer. In the short term they want to increase experience gained at these levels to soften that blow.